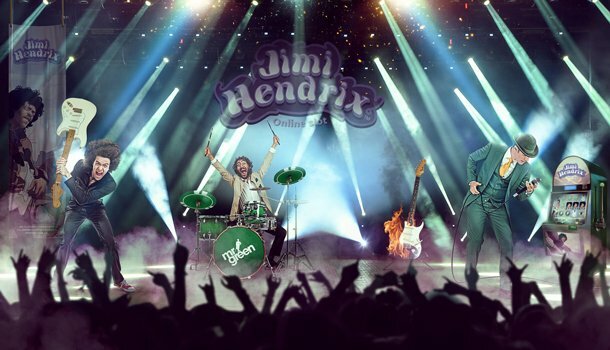 While it may not be one of the leading live casino software developers for live casino, Extreme Gaming does have a lot to offer players that are looking for a new and exciting live roulette experience. 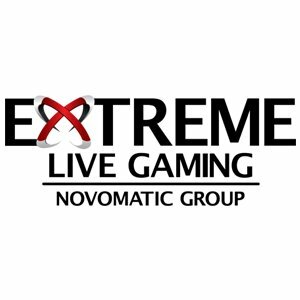 Similar to Net Entertainment, Extreme Gaming is part of the Novomatic Group, who also have their own line of videoslot software. This is why you can find mixed roulette tables where the themes of some popular Novomatic tables return in the game for a new casino atmosphere. Extreme Gaming has added these mixed live roulette tables, as well as other exciting tables such as Golden Ball roulette where you can win extra exciting prizes. Extreme Gaming was founded in 2013, and has grown rapidly in the online live casino. 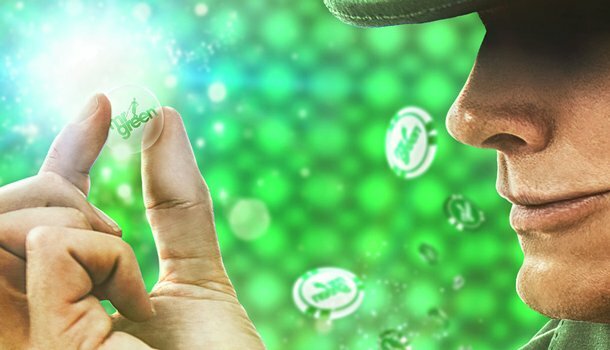 Similar to NetEnt, their experience in the casino software, though in videoslots, has improved their knowledge of what players are really looking for in an online casino. The statistical information that you can find in the top left-hand corner ensures that, as a player, you are always aware of your chances. Dealers at Extreme Gaming live casino sit in front of a green screen. This entails that the background of each game can easily be switched and shares. This is also why several tables may have the exact same live dealer. 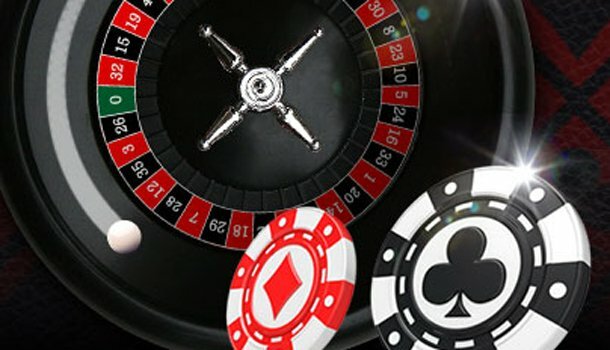 This also means that, while there are many different tables for you to play live roulette at, the roulette wheel will be the same in each, as with the outcome. The video quality can be improved by switching the feed from low to high, but even now, the screen may seem somewhat pixelated when the dealer moves. The croupiers are seated behind the roulette wheel which reduces their movements clad in a black suit and a black dress with a red X on it for the ladies. The dealers speak proper English, and are clear to understand, which improves the sound feed that you receive. Extreme Gaming is well known for their unusual and unique live roulette offers. These are the videoslot live roulette games, as well as the Golden Ball roulette. Extreme Gaming falls under the software provider Novomatic, who also provide impressive videoslots for online casinos. These videoslot roulette games are thus a mixture of found famous videoslots of Novomatic, and live roulette. These roulette tables are based on the videoslots Sizzling Hot, Lucky Lady’s Charm, Dolphins Pearl, and Riches of Ra. Here, you can play regular live roulette, but also have the possibility of placing side bets on the videoslot symbols. You can select one symbol per bet, which increases your pay-out depending on the symbol. One symbol is 1 to 1, another two 18 to 1, two 18 to 1, and the final two 80 to 1. Golden Ball Roulette brings you the chance to spin the Golden Ball. Once every 20 games, this opportunity arises for the player that has bet the highest amount in the past games. The amount you bet determines your position on the leaderboard, and thus also your chance of winning. Bets that are placed on “safe bets” do not count towards the position. During the Golden Ball spin, if you are at the top of the leaderboard, you have the ability to virtually spin the Golden Ball. If you win on this bet, you have the chance of receiving a ticket. 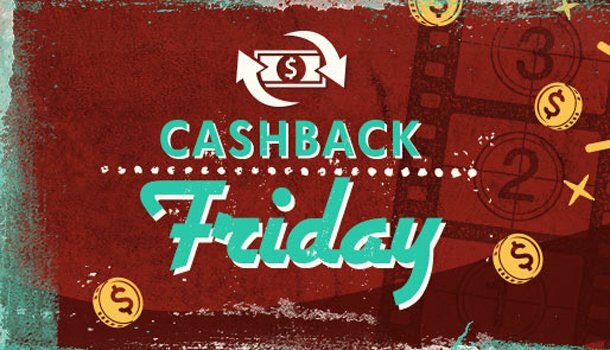 These tickets are collected after a few weeks, and then you can win certain cash prizes or vacations when the lottery takes place. In this live roulette table, you can play on an actual land-based casino in Gibraltar, named Casino Admiral. This means that you will be able to see other visitors of the casino in your video feed. While the live dealer will still face the cameras for the video feed, they share their attention with the players at the actual casino. Extreme Gaming offers players little regular live roulette games. This can only be seen as a plus point, since each live casino software can offer roulette games, but it takes an impressive live casino software provider to offer an entirely new live roulette opportunity, and mix two different kinds of casino games into one game. Even so, they could improve their video feed, and have different dealers per live roulette tables, since now four tables have not only the same croupiers, but also roulette wheel, and thus outcome.